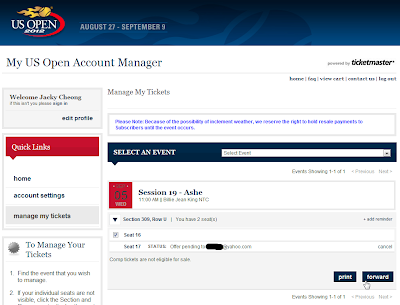 Tickets Giveaway for 131st US Open 2012 - "131 Likes and Win"
...now just about a week away! 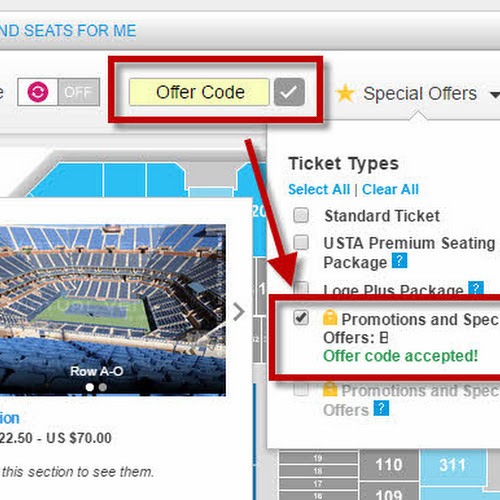 more free US Open Tickets during the first week!! Hurry for your chance to win this week 1 drawing! 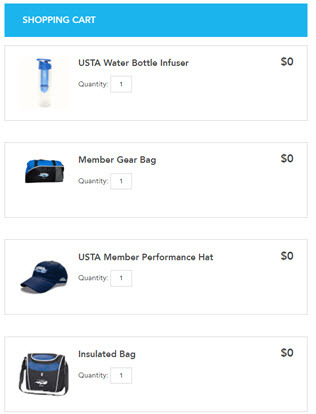 We will have more giveaways scheduled (at 08:08's) during the US Open. Winners will be contacted via email with select US Open date/session choices. Simply print it out and go enjoy the US Open in NYC! We'd like to encourage new tennis fans who have never been to the US Open before to attend. By giving a small group a personal "insiders" guided tour around the park and courts, we hope to make newbies more comfortable there. In a couple hours, you'll get to meet the pro players up close on the courts. 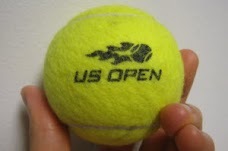 Plus we'll lead you first-hand around to some of our favorite Tennis-Bargain "hidden secrets" at the 2012 US Open. Hope we'll see you there at the 2012 US Open!